Discuss the many areas of British / Commonwealth Helmets and Headgear. Discussion of German Steel Helmets, from 1916-45. 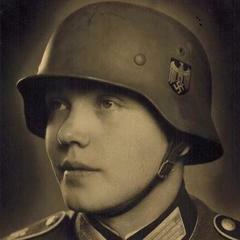 For all cloth German Headgear, visors, side caps etc. Discuss the many areas of US Helmets and Headgear. Discuss the many areas of World Helmets and Headgear.